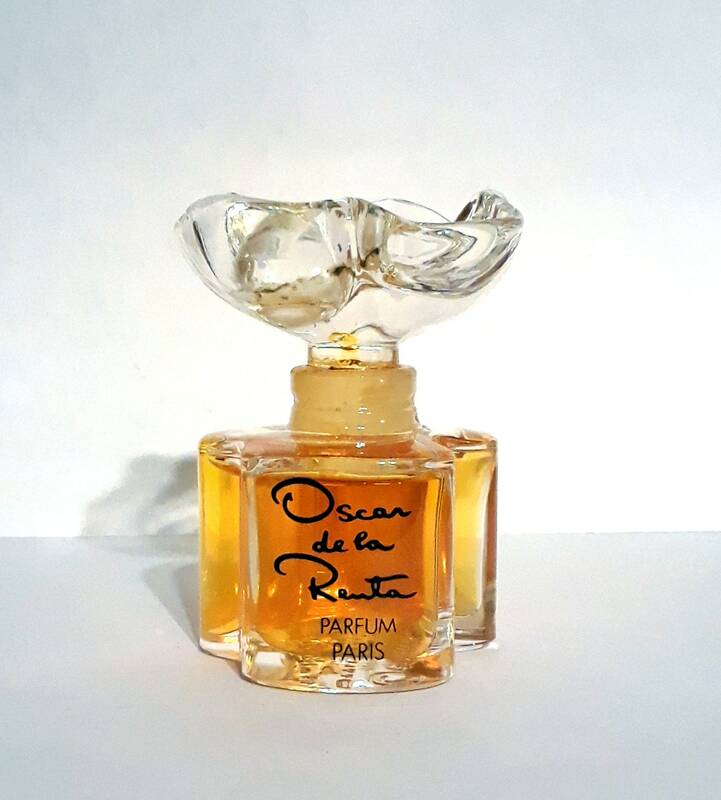 Vintage Perfume 1980s Oscar by Oscar de la Renta 1/2 oz Pure Parfum Splash Crystal Flacon Original Formula. The bottle is full. I just tested a small amount on the back of my hand. 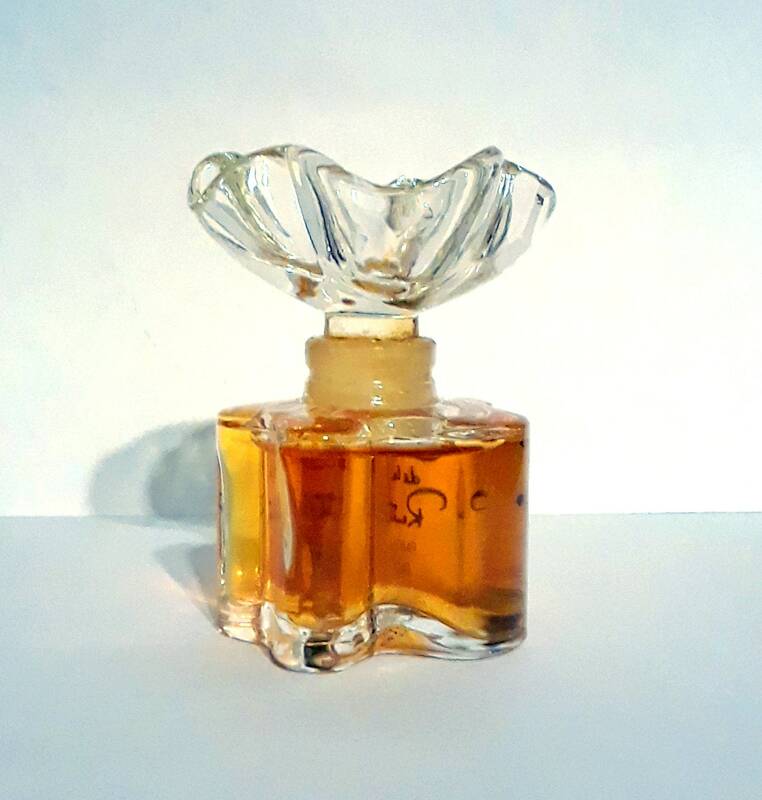 The perfume is old, but it is still wearable and smells very good! 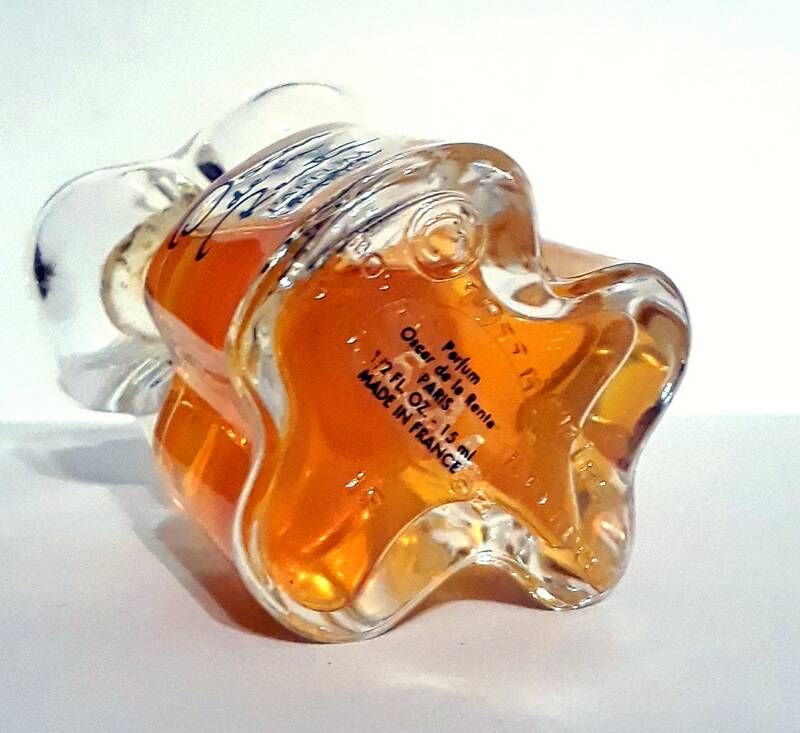 This gorgeous crystal flacon even has a crystal stopper and has the HP mark for Pochet et du Courval. 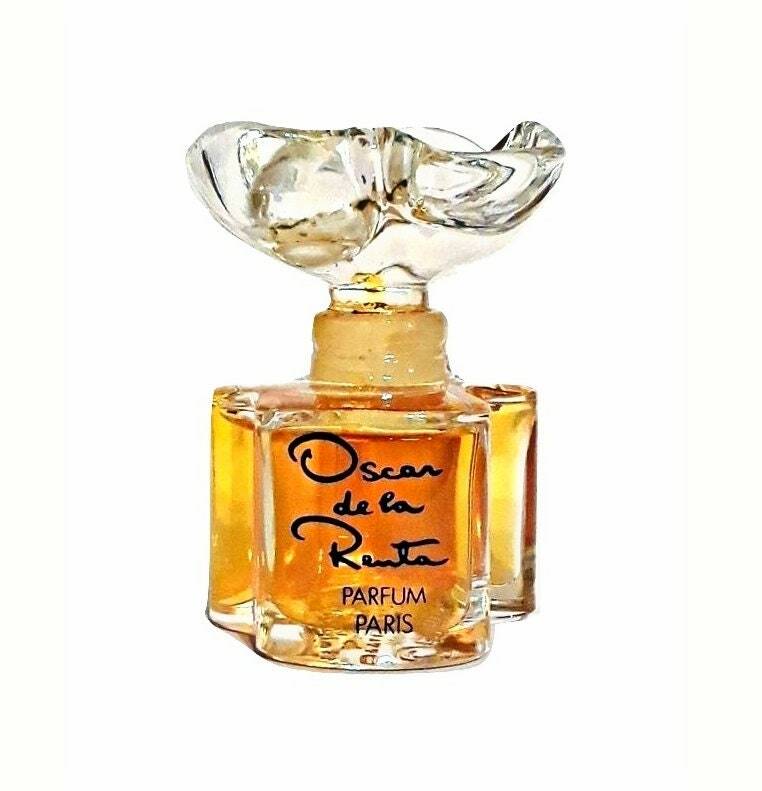 Oscar is the first perfume by Oscar de la Renta, created by Jean-Louis Sieuzac in 1977. 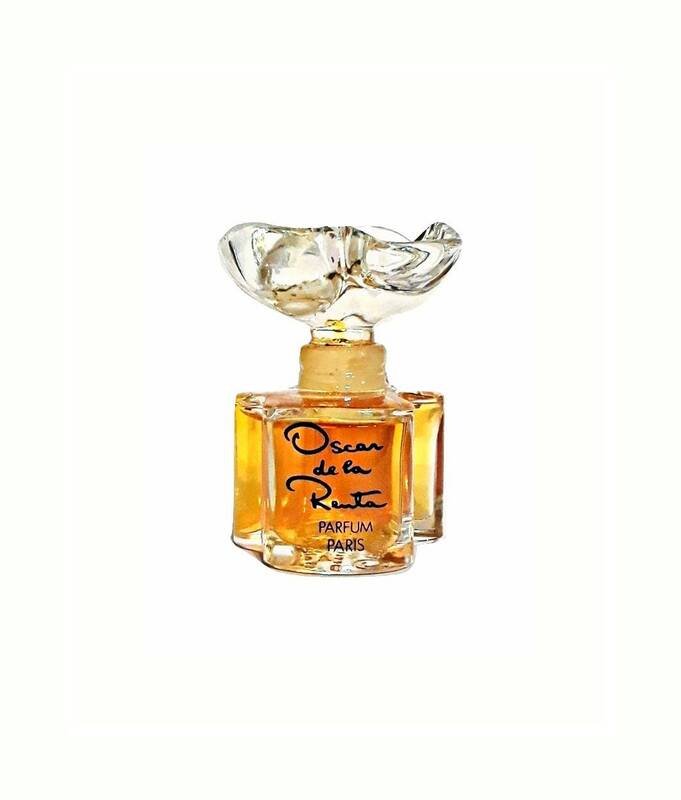 The perfume won FiFi Award in 1978.